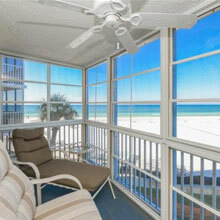 Welcome to Crystal Sands Condominiums, where you can stay in Gulf Front vacation rentals on award winning Crescent Beach. Siesta Key is famous for turquoise water and white sand beaches, and you get all those features with the convenience of being steps from your beach front tower condo or beach access villa! 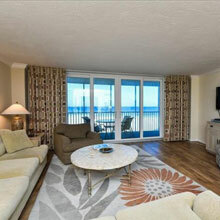 Accommodations are primarily 2 bedroom 2 bath units with one 4 bedroom unit available. You’re just 2 miles from the popular Siesta Key Village with shops, restaurants, bars, coffee shops and more or a short walk to nearby restaurants, convenience stores, and water sports rentals! Crystal Sands is also located minutes from the popular downtown Sarasota with quaint shopping villages, fine dining experiences and plenty of things to do for couples or families. 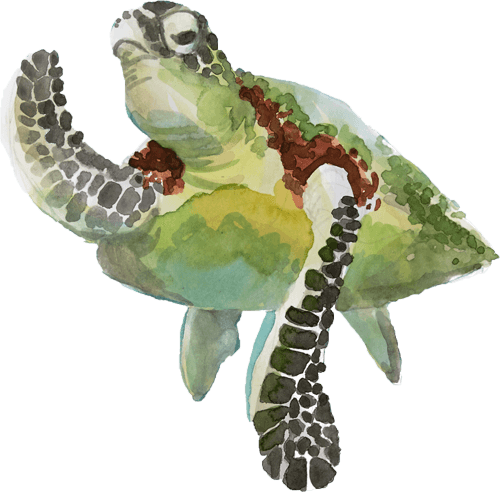 Check out the John & Mable Ringling Museum of Art, take the kids to see the Mote Marine Laboratory and Aquarium, or stroll through the beautiful Marie Selby Botanical Gardens. Whether you’re looking for a retreat with your loved one or planning a family beach vacation, Crystal Sands on Siesta Key has something for everyone. 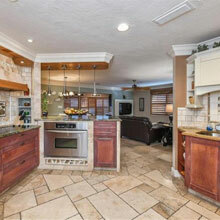 Book your Crescent Beach vacation rental today, and enjoy an unforgettable Siesta Key vacation tomorrow! *October through May: 2-week minimum for ALL rental units. 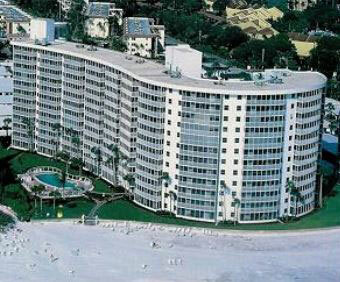 When you decide to stay in Siesta Key for two weeks, you deserve the best. 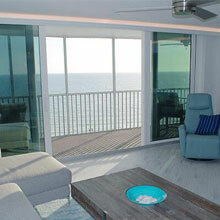 All the tower units have a beachfront view as well as access to one of two outdoor pools. You’ll be surrounded by lush tropical landscaping as you walk mere minutes to several nearby attractions, such as the Stickney Point Bridge, Point of Rocks, and easy access to the free Siesta Key Trolley. Explore the map and find your favorite property.